Which Travel Trailer is Right for You? Do you know how to figure out which travel trailer you should pull behind your truck? Not only do you need to think about how much space you need, but the number of people that will normally travel with you. Another factor is the Airstream pricing you’ll find in the Franklin area, which needs to be taken into consideration to ensure you have the right travel trailer to head out and see the country around you. Thankfully there are several different models to choose from at Ewald Airstream in Franklin, WI. If you’ve only got a few people that will travel with you on a regular basis and the party doesn’t ever get larger than two to four you can be perfectly comfortable in the smaller models. The Airstream pricing you’ll find for the Basecamp, Sport or Flying Could in the Franklin area will make it easy for you to have the right trailer that’s easy to pull behind your truck in order to have the high quality drive you’re looking for on the road. This way you’ll have a home away from home that you can feel comfortable in. 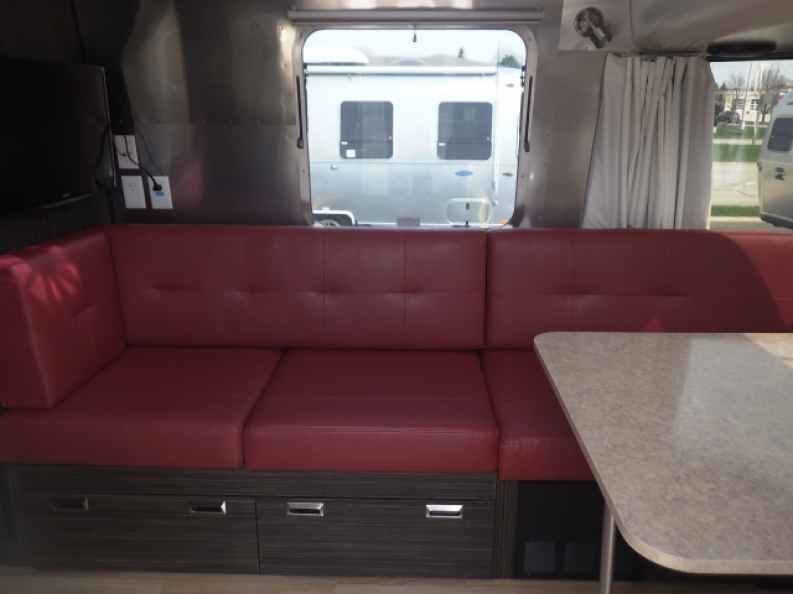 When it’s time to take your fun out on the road to have the adventure you’re looking for you need to have the right Airstream for you. If the group you take numbers more than four you should consider some of the larger models and check out the pricing you enjoy in the Franklin area. This means you could be ready to take the International Signature, International Serenity and the Classic trailers out on the road. You could also enjoy the limited edition Tommy Bahama and have the right way for you to enjoy the comfort of one of these larger models. What are you supposed to do if you don’t own a truck to pull a trailer behind? There are two RV models that are drivable and give you the home and the vehicle you’re looking for all in one build. Check out the Airstream pricing for the Interstate Lounge EXT or the Interstate Grand Tour EXT that are offered in Franklin. This is how you’re going to have the right way to drive on the roads around the country in order to have the vehicle you’re looking for in order to have the quality ride in one vehicle that can show you the open road. It’s time for you to head out and seek the adventures this country has to offer you. Come in and see the team at Ewald Airstream and check out the pricing you can enjoy in Franklin, WI. 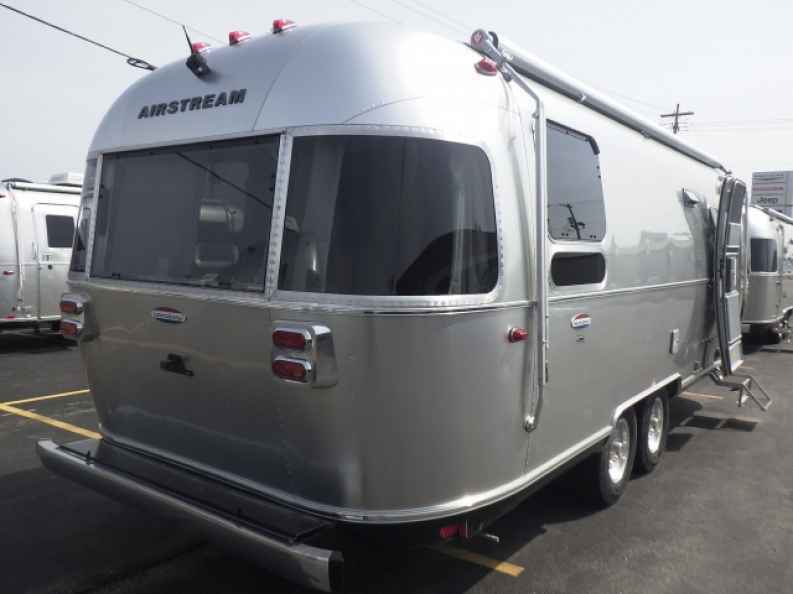 This is the Airstream dealership in your area that will allow you the ability to enjoy the ride and the quality of the drive you want to make on the road. Let this team be the right one for you and see what they have to offer you for your next road trip adventure today.